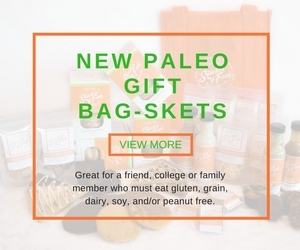 Not sure what to get for mom? 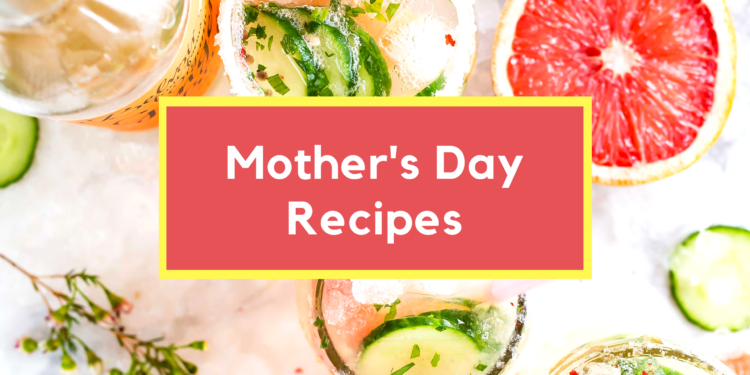 Make mom something special from our 7 favorite Paleo Mother’s Day Recipes. These are kid chef friendly so they can whip something up in the kitchen and surprise mom on Sunday. Mom will enjoy the surprise and the time she gets to spend with you over a well thought out meal. 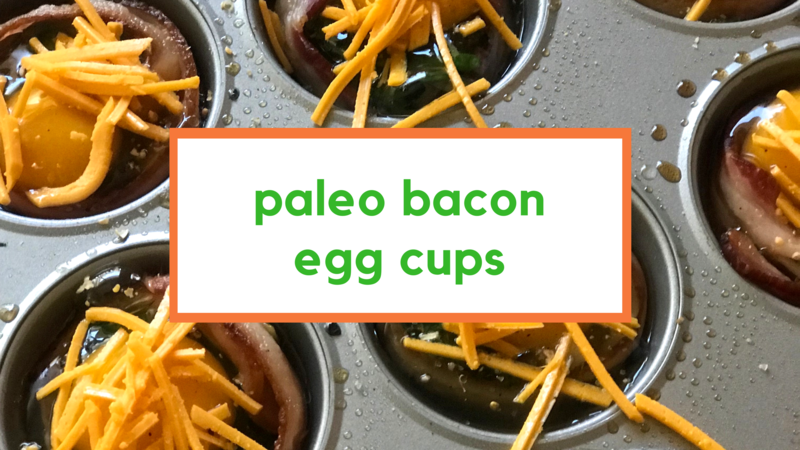 Egg cups are a perfect easy breakfast to make. They are like individual mini frittatas and you can make them individually to what each person wants. Great for a large group breakfast or brunch. Who doesn’t love a cocktail you can drink at any time of day? 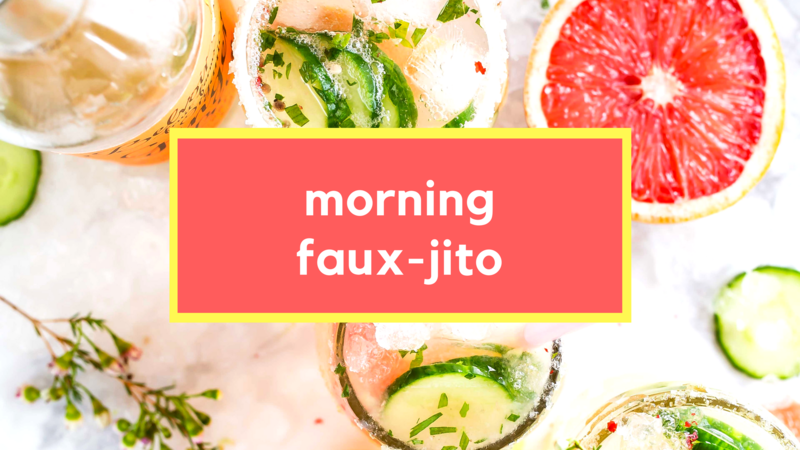 Our faux-jito mocktail is the perfect thing to enjoy while you sit on your patio in the sun. 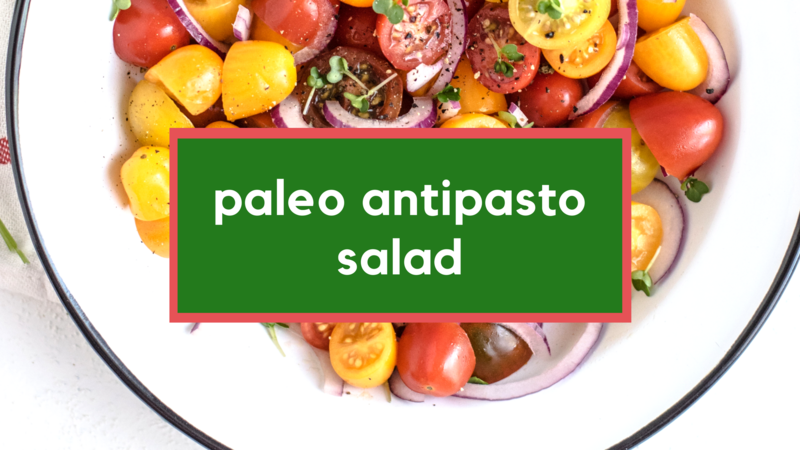 This Italian inspired favorite has a great blend of flavors between the artichoke hears, salami, red onion and olives. Enjoy this with mom for lunch. 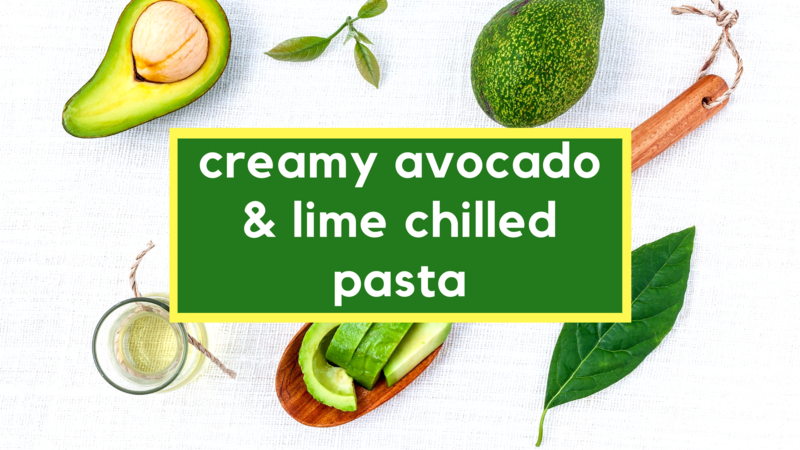 This delicious chilled pasta is a great dish for lunch during the hot summer months. Top with lime chicken for a little added protein and enjoy poolside. 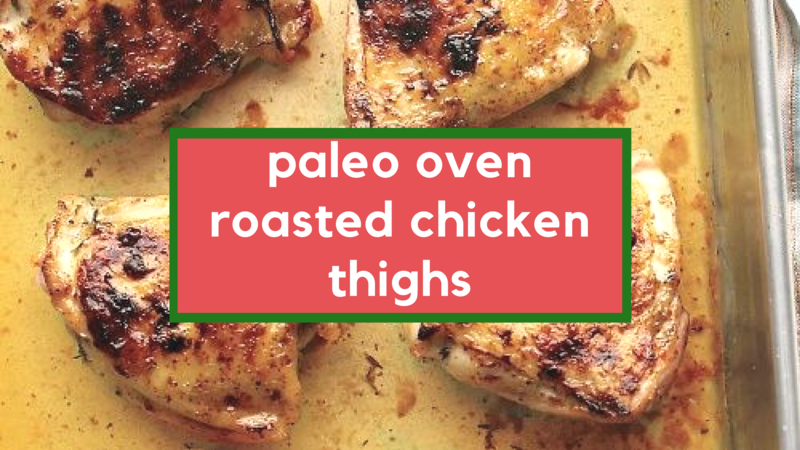 Follow our oven roasted chicken recipes for the perfect chicken thighs with a juicy center & crispy skin. 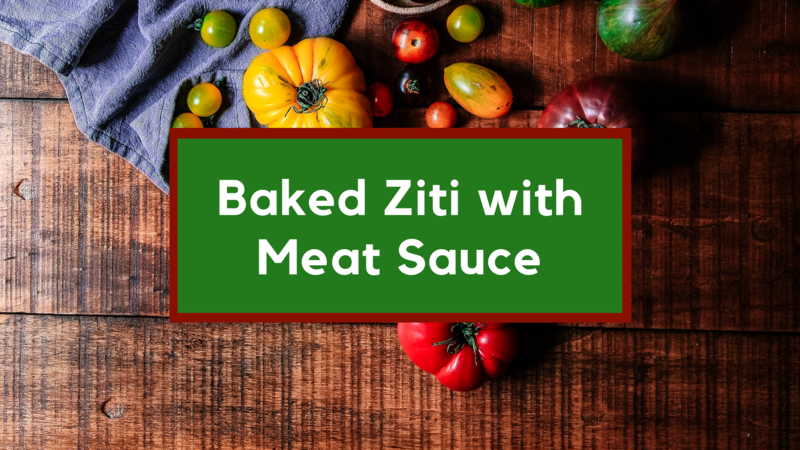 Enjoy our bake ziti with meat sauce for an Italian-esk meal just like lasagna without the fuss; the meat sauce has delicious flavors with of ground beef, onion, garlic, and tomato. 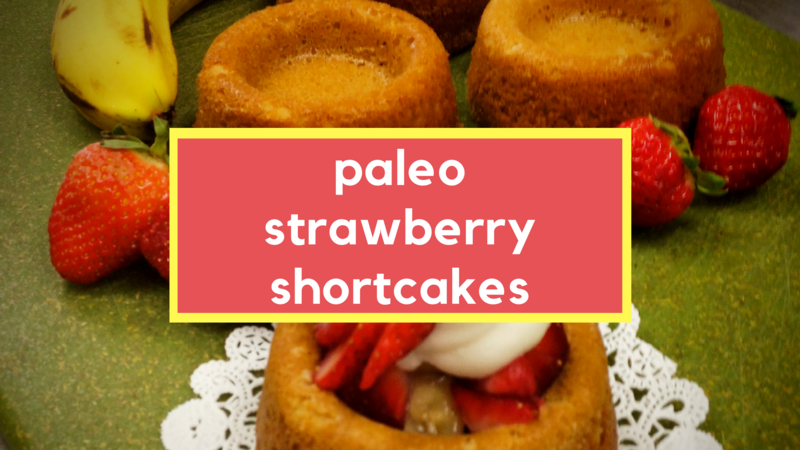 Our paleo strawberry shortcakes are a perfect fluffy and fruity dessert to end the day. 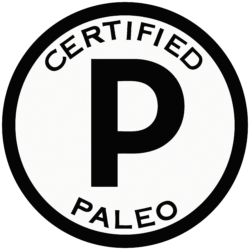 Top our paleo shortcakes with your favorite fruits and a large dollop of coconut whipped cream.